Want to attend a Yoga East Class? Contact Lesha directly to schedule an acupuncture appointment or contact us for other needs. Lesha Jacyszyn L.Ac. is licensed and trained in all aspects of traditional Chinese Medicine and specializes in the area of digestive health issues. She provides relief for those who suffer with I.B.S., Crohn’s, ulcerative colitis, GERD, and gastritis. She also helps manage weight loss, diabetes and metabolic syndrome. Lesha uses a holistic approach to balance the root cause of a person’s condition through a combination of acupuncture, customized herbal formulas, dietary therapy and lifestyle guidance. She also is trained in tui na (twee nah) which is a type of Chinese medical massage for people in pain. This massage is more invigorating than a spa style massage to increase blood circulation, break up adhesions in the fascia and increase the flow of Qi. Tui na incorporates gentle stretches as well, and feels great. Lesha also provides cupping therapy and gua sha. For those looking for a psycho/emotional/spiritual balancing session for anxiety, depression, or just feeling “off”, Lesha is trained in esoteric acupuncture developed by renowned practitioner Dr. Mikio Sankey. This form of acupuncture uses sacred geometry patterns that are gridded onto the body using key acupuncture points that balance the emotions of love and fear. After a session, many people experience shifts of consciousness with gifts of personal insight. Contact Robert directly to schedule an astrology appointment or contact us for other needs. As an astrologer-cosmologist, Robert has lectured throughout the world on the subjects of cosmology, yoga, evolutionary philosophy, spirituality and science. An accomplished Astrologer / Cosmologist / Author and International Teacher on the subject of Time, Consciousness, Yoga, Vedic Metaphysics and Spiritual Philosophy, Robert is on the faculty of the Aeon Centre of Cosmology in South India and President of Aeon Group USA. His field of expertise is the evolutionary philosophy of Sri Aurobindo involving the deployment of the Supermind in our increasingly chaotic world. Born in 1943, Robert resides near Asheville, N.C. He has spent most of his adult life as a student of the Supramental Yoga established by Sri Aurobindo, the Mother and Patrizia Norelli-Bachelet, known to her students throughout the world as ‘Thea’. Robert’s primary area of interest is the role of applied cosmology in the areas of science, yoga and human development. Over the last 25 years he has worked closely with Thea and her students exploring the deepest aspects of the Supramental Yoga including a new model of Time as an aid in the realization of a Gnostic consciousness. Robert is the president of Æon Group, a non-profit educational organization dedicated to the promotion of the new Supramental Cosmology. He is a member of the Movement for the Restoration of Vedic Wisdom, an international organization committed to the revival of the ancient Vedic knowledge and the reform of the Hindu Calendar. Contact Haydn directly to schedule an appointment or contact us for other needs. 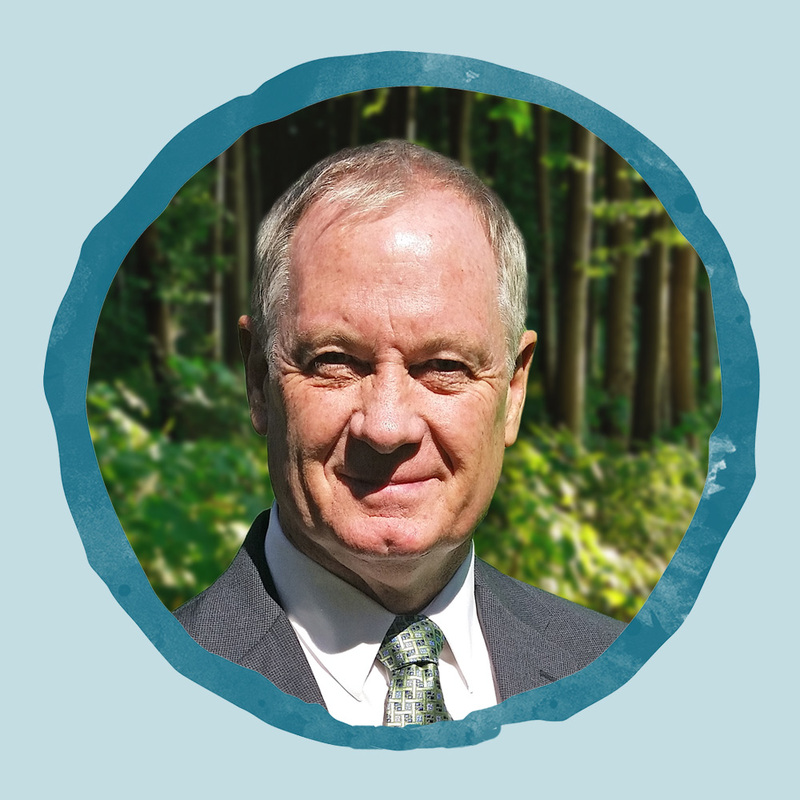 Haydn Hasty is President of WellSpring and Wellness Center MindSpring™ Consulting, Inc. He started MindSpring™ in 1994 in Asheville, NC with a 2 megabyte Mac Classic computer and a dream. He holds a B.A. in French, a M.A. in French, an Educational Specialist degree in curriculum and instruction, and a Ph.D. in psychology. He was a dedicated student of leadership and behavioral development at a major behavioral science firm for over 10 years. He also studied at the Faculté des Lettres in Avignon and Dijon, France and was a former finalist for NC Teacher of the Year, having taught at the secondary level for 20 years. Haydn is the author of “Mind, Intention and Outcomes,” “Courageous Choice: Transforming your Fixed-Tape-Loop,” and “The 12 Invitations: Spirituality and Meaning in Daily Life,” all digital download products. He is also the author of “The Fathers of St. A,” a coming-of-age novel. Terry Hasty, his wife, best friend and business partner, joined MindSpring™ in 1996. Haydn and Terry Hasty have been the principal designers of MindSpring’s Center for Integrated Leadership curriculum. With its own facility in Asheville, MindSpring™ continues to expand with franchise operations in Washington, DC and Charlotte. Contact Terry directly to schedule an appointment or contact usfor other needs. Terry Hasty is Vice-President of WellSpring Wellness Center and MindSpring Consulting, Inc. She holds a BA degree from UNC-Chapel Hill and a M.S. degree in human resource development from Western Carolina University. She studied human resource development abroad in London, England, and has facilitated educational workshops in Europe. She develops and facilitates programs for women in leadership, teams, education faculties and corporate groups. Terry is a co-founder of WellSpring Wellness Center, an incubator of higher consciousness, a laboratory for inner engineering. 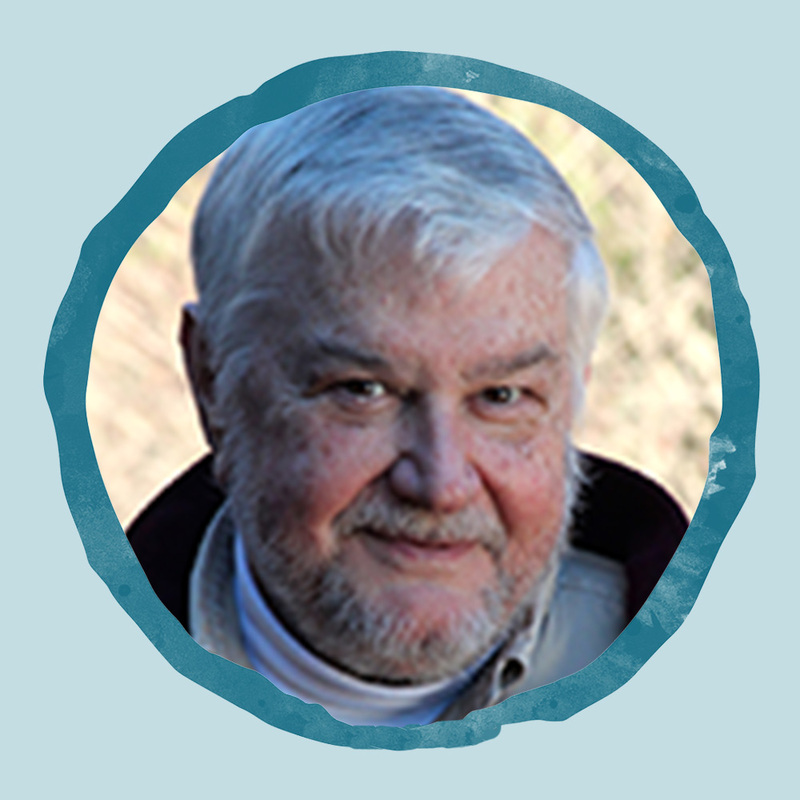 Terry serves as a primary teacher of the exceptional curriculum that makes up Consciousness Studies. Contact Dr. Anna directly to schedule an appointment or contact us for other needs. Hormone testing, personalized hormone management focusing on non-hormonal alternatives, weight loss, genetic testing to identify genes that affect metabolism and nutrient use, life coaching. I offer a specially priced initial consultation for $97. Dr. Anna Garrett has been a clinical pharmacist for over 20 years and has worked in a variety of practice settings. While traveling her career path, she discovered that working with women in midlife is her true passion. She offers a variety of services including hormone balancing, weight loss and health coaching designed to help women in perimenopause and menopause escape from hormone hell and feel amazing in their bodies so they can rock their mojo through midlife and beyond. Dr. Anna received her Bachelor of Science and Doctor of Pharmacy degrees from UNC-Chapel Hill and is a Board Certified Pharmacotherapy Specialist. She is also a Certified Intrinsic Coach®, and has studied through the American Academy of Anti-Aging Medicine. Dr. Anna works with her clients virtually and locally. Contact Brown Mountain bodywork directly to schedule an appointment or contact us for other needs. Contact Pam directly to schedule an appointment or contact us for other needs. Pam earned her Doctorate as a Metaphysical Practitioner at Delphi University in 2014. In addition, she holds certifications as a Minister, Reiki Master/Teacher, Clinical Hypnotherapist, Transpersonal Hypnotherapist as well as a Medical Intuitive, Medium and Holistic Healer and Life Coach. Pam takes the responsibilities of being a healer very seriously and has studied and learned many healing modalities, including studies at the Edgar Cayce A.R.E. in Virginia Beach, Virginia as well as Lily Dale Spiritualist Community in New York. Pam is able to send healings long distance and will do readings by phone. Pam is also an animal communicator and healer. Her passion is helping others; whether looking for answers to questions about life’s purpose, connecting with a loved one on the other side, working on health and spiritual issues or exploring past lives. While on her own path of spiritual healing, she has experienced how grief and painful moments in life can affect our mind, body and spirit. Because of Pam’s own experiences and empathy for others, she is able to identify the needs of her client easily. Using an Integrative Healing approach, Pam is able to help others identify negative thoughts and emotions within the body and provide an individual healing process. Pam’s classes include subjects on Energy Healing, The Intuitive Child, Past Life Regression, as well as Guided Group Meditation. Contact Dr. Janet directly to schedule an appointment or contact us for other needs. Naturopathic medicine is an evidenced-based health care profession that emphasizes prevention, finding the root cause of dysfunction and natural treatments. The practice of naturopathic medicine includes both state-of-the art modern labs and techniques and traditional evaluations and treatments. The Healing Power of Nature (vix Medicatrix Naturae): Naturopathic medicine recognizes the self-healing process in people that is the best healing tool. Naturopath doctors focus on removing obstacles to cure and facilitating this inherent wisdom. Identify and Treat the Causes (Tolle Causam): Identifying and removing the underlying cause of dysfunction and illness rather than suppressing symptoms is the focus of naturopathic medicine. First Do No Harm (Primum Non Nocere). Avoiding harm is key to patient care. Naturopathic medicine utilizes the least force necessary to evaluate and treat, prescribes medicinal substances that have the least harmful side effects, and acknowledge, respect and work with an individual’s beliefs and self-healing process. Doctor as Teacher (Docere): Naturopathic physicians educate their patients and encourage self-responsibility for health and wellness. Treat the Whole Person: Naturopathic physicians take into account the individual physical, mental, emotional, genetic, environmental, social, and spiritual factors. Prevention: Naturopathic physicians emphasize the prevention of disease by assessing risk factors, genetics and susceptibility to dysfunction and then making appropriate treatment suggestions in partnership with their patients. Children: Autism Spectrum, ADHD, ADD, Allergies, Cerebral palsy, Developmental delays, Digestive issues, Down syndrome, Skin concerns. Adults: Anxiety/Depression, Auto-immune conditions, Chronic health issues, Chronic fatigue, Digestive concerns, Thyroid/Adrenal issues. Doctor of Naturopathic Medicine, State of Washington, License # nt60658783, current. Occupational Therapy Registration National License # 359828, 1979 to present. Massage Therapy National License #055921-00, 1997 to present. NESH Homeopathy Certification, New England School of Homeopathy, 2014. Lymph Drainage Therapy & Lymphedema Certification, Upledger Health & Healing Institute, 2006. Myofascial Release Therapy Teaching Assistant, John Barnes, PT, 1998-2001. Craniosacral Therapy and Visceral Therapy Training, Upledger Health & Healing Institute,1998-2000. Orthopedic Medical Massage Certification, OMERI, Whitney Lowe, 1999. Neurodevelopmental Therapy Certification, Berta and Karl Bobath, London, England, 1986. Sensory Integration Training, Cincinnati, OH, 1979-1981. 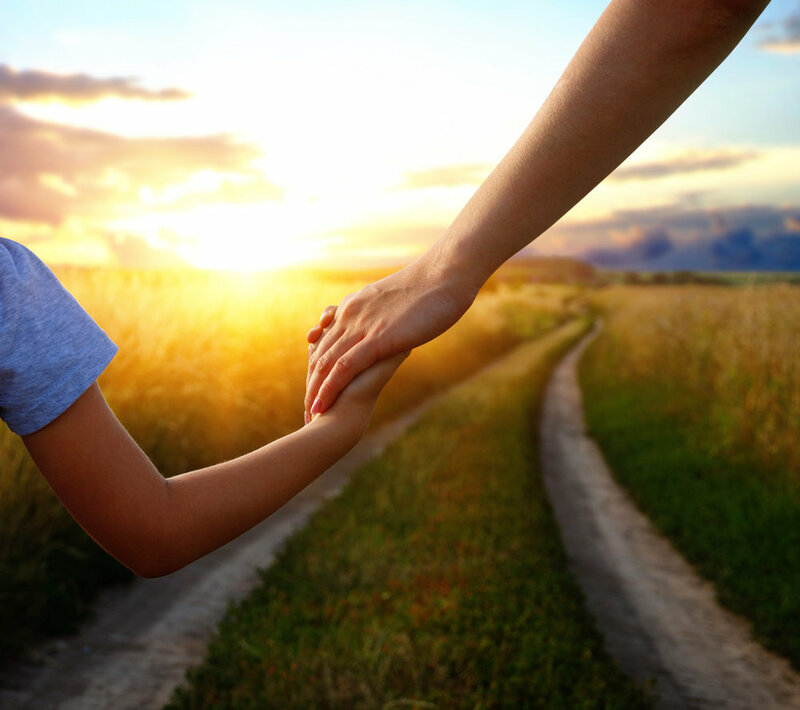 Dr. Janet offers caring and compassionate services that will help you, your children and family meet their highest potential and optimal function. She values education as an essential component and empowers all to live the healthiest and happiest lives possible. She is honored to be a part of you and your family’s journey towards a healthy body, a creative mind and a tranquil spirit. Contact Dr. Elizabeth directly to schedule an appointment or contact usfor other needs. Unhealthy life-style choices, genetics, and aging contribute to a weakening of our body’s systems. You can reverse this process by making healthier choices about the foods you eat, getting ample rest, exercising regularly, and taking good quality nutritional supplements. Small changes in lifestyle can have a huge impact on your energy level and your total state of well-being. A balanced program — tailored for you — assists your body’s innate healing ability. The building blocks for every cell and substance in your body and brain come from what you eat and drink and breathe. Despite what the government and Food Pyramid tells us, every person is not supposed to eat the same way. Each person’s nutritional needs are unique. 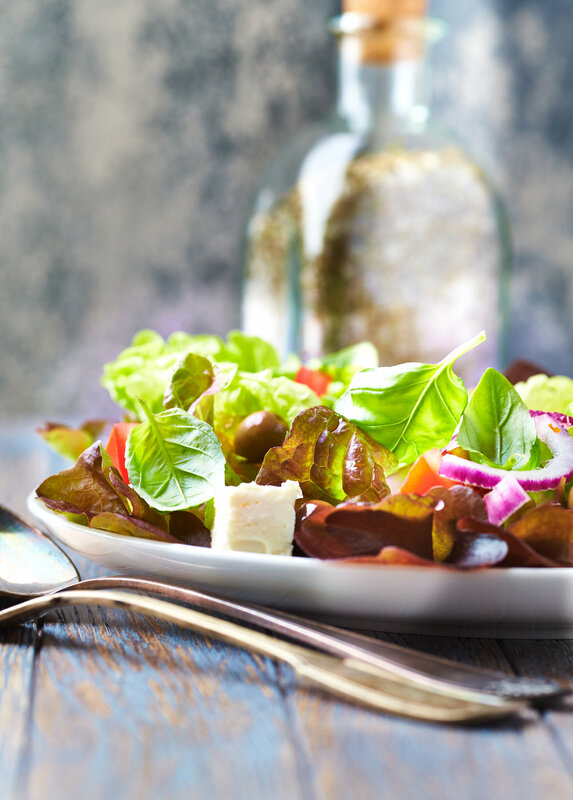 Some people experience better health by eating according to their blood type, while others do well on a Zone-type diet, and still others benefit from a high complex carbohydrate vegetarian meal plan. And for some, a blood test to assess specific food sensitivities can be a giant step towards determining which foods to eliminate. By tuning in to your specific nutritional requirements you can give your body what it needs to stimulate its own innate healing response. People become motivated by learning more about themselves and by feeling changes in their body. Please remember that people don’t get ill overnight, that healing takes time, and that progress is the goal. I consult by appointment with individuals, couples, families, and other small groups of people in my office, as well as by phone. During our time together we can work on a wide variety of concerns and health conditions. Contact Melissa directly to schedule an appointment or contact us for other needs. Melissa’s passion is empowering others. She works with you to draw on your strengths to create change & thrive in your life. She brings over 15 years of experience cultivating growth and change with adolescents and adults from a wide variety of cultures. Melissa is a Licensed Clinical Social Worker, currently in private practice in Asheville, NC. She has worked with tweens, adolescents and adults across the U.S.A. as well as overseas, and is skilled in connecting with hard to reach adolescents. She believes that we are each unique individuals with a great deal to offer the world. In her free time, you’ll find Melissa in the woods, in the garden, or on the soccer field. She loves playing and laughing with her incredible wife, and exuberant daughter, along with their cats, dog, and chickens. Contact Joyce directly to schedule an appointment or contact us for other needs. Reiki is a method of healing through the human energy field. It seeks to revitalize the natural flow of energy through the body. The Reiki practitioner’s hands are the ‘pipeline’ through which energy can move. While not a substitute for appropriate medical care, Reiki may enhance the body’s healing process and provide restorative relaxation. 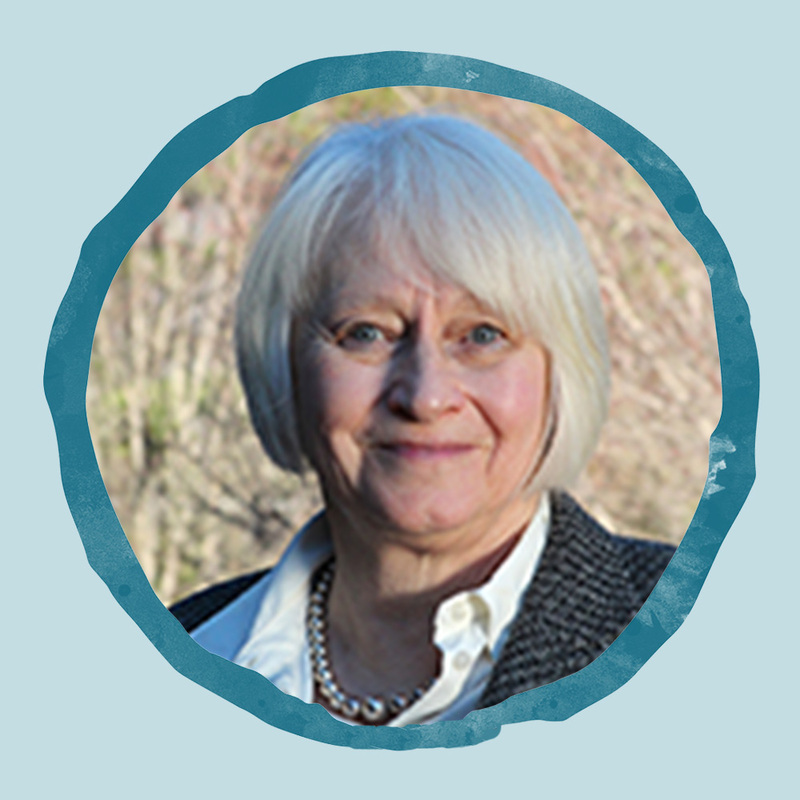 Joyce Rawlings-Davies is a teacher and workshop leader with more than 30 years experience. She is a trained Enneagram instructor (Riso-Hudson) and a 3rd degree Reiki practitioner. She practices several forms of meditation, including Focusing through Bio-Consciousness. Joyce has led and co-led workshops in women’s empowerment, Western mystics, meditation and in making mid-life changes. Ms. Rawlings-Davies holds a BS in education from Penn State University and an MA in Spiritual Psychology from Holy Names University. She lives in the Spring Creek community, outside of Hot Springs, NC. Contact Brent directly to schedule an appointment or contact us for other needs. neural muscular illnesses. T'ai chi is not an impact exercise, therefore it can be practiced by young and old alike. Space requirements are minimal. And, with only 10-15 minutes per day required of practicing this quiet exercise for these benefits, T'ai chi becomes an ideal daily exercise program for health and well being. Contact Jen directly to schedule an appointment or contact us for other needs. We are excited that we are able to provide the Asheville Yoga community a unique opportunity to experience a variety of yoga classes and instructors all at our WellSpring campus.